July | 2013 | the wine snob. It’s BANANAS how good this stuff is! Which leads me to one of the BEST reasons to love Riesling– minerality and acid mean FOOD! Riesling and food are meant to be togther. What kind of food? So many kinds! Your options are not limited- that’s yet another BEST reason to like Riesling- versatility! One of my all-time favorite combinations is Riesling with Thai cuisine. The power of a dish that has a bit of spice and a high-acid white with nice fruit such as this = mind-blowing. The “prickle” that many Rieslings offer also makes it a great match for fried items (don’t act like you too good for fried food). What else? Sushi. Shellfish. Indian Curries. BBQ. Grilled fruit that you throw on a fresh green salad. There are several menu items this week at Cellar that beg for this wine- Torched Beef Shoulder Tataki with ponzu, cukes, pineapple, sriracha, lime and cilantro; Sockeye Salmon with thai chile glaze and pineapple salsa, and the Gorgonzola Stuffed Peach Salad. Speaking of Gorgonzola- this wine, in addition to being a pleasant afternoon or dinner sipper would make a marvelous palate-cleanser with a cheese plate for dessert. A nice strong Blue cheese with a bit a honey and a sip of this? BOOM. that’s it. 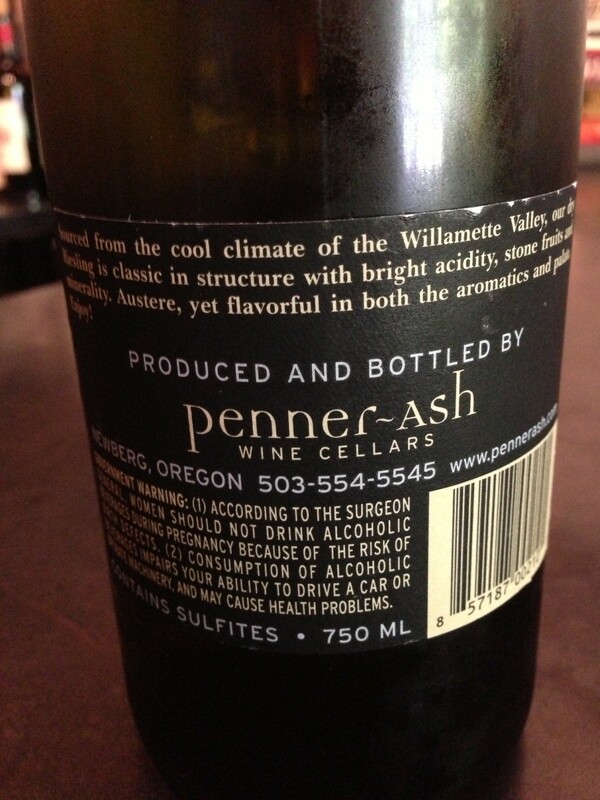 Another reason why you must try this wine: for lack of better words, because I’m telling you to. I would love for you to really “get” why I’m pushing Willamette Valley whites, and this is a good way to get it. Plus, Riesling is only the beginning! Viognier, Chardonnay, Pinot Blanc, Gewurztraminer, Muller-Thurgau… Pinot Noir put Oregon on the map, but whites are doing some amazing things to help keep it there. Trust me. So this is a new thing for me, and I feel like a bit of a celebrity. In the spirit of full disclosure, this wine was received as a sample from one of my Twitter followers, @wineclubguy, aka Mark Aseltine. Turns out, upon inspection, that he is a co-founder of Uncorked Ventures, a site that in addition to having several convenient wine club options, offers pretty neat lookin’ wine gift baskets. So this is a Rose of 65% Pinot Noir and 35% Syrah from Sonoma County. I’m fairly certain that @wineclubguy saw one of my many tweets about my love for Rose, and that was how this sample bottle ended up in my life. Did a little research, and I’m pretty impressed with some of the buzz about this wine. Evidently not a lot of it makes it out of California (not too surprising given that it’s just 600 cases made). 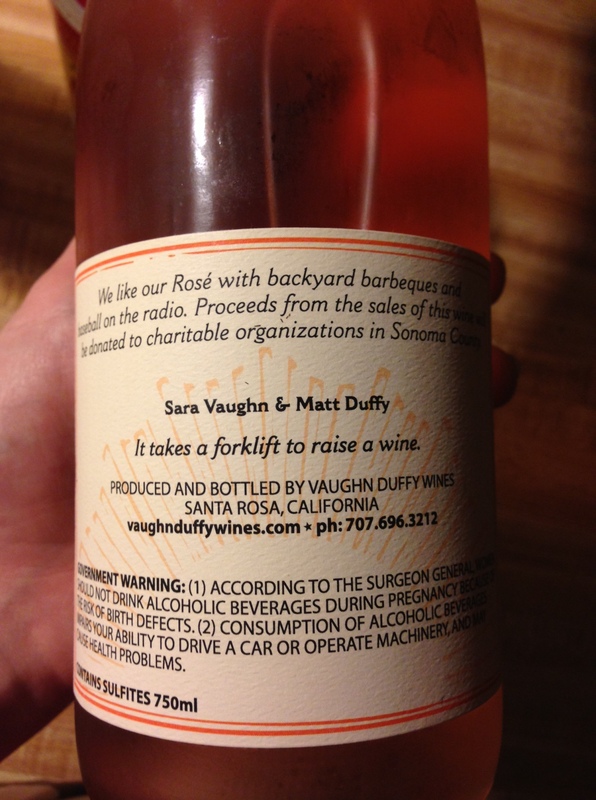 Sarah Vaughn and Matt Duffy were named on a list of Seven Winemakers to Watch in 2012 by the Insider’s Guide to San Francisco in 2012. 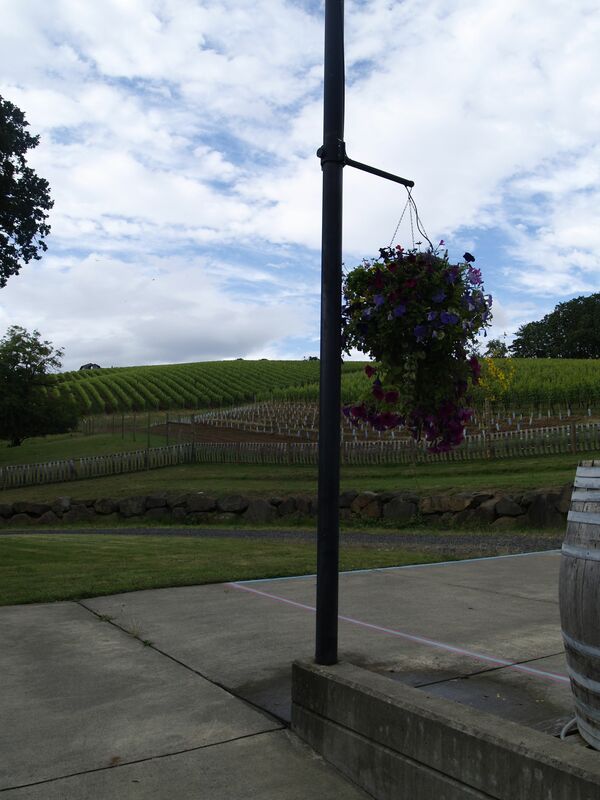 Their 2010 Rose of Pinot was listed as the San Francisco Chronicle’s Top 100 Wines of 2011. There are also some impressive scores for several of their Pinot Noirs- here is where I got this info- worth checking out. Could they be the next members of the “new school” of California winemakers? Matthiasson, Lioco, Arnot-Roberts? Perhaps. Truth be told, I’m pretty impressed with the quality of this wine, and I can only assume it is representative of the wines available through Uncorked Ventures (note- this wine was included in their “Explorations” wine club shipment). Since I am super-spoiled and hardly ever have to purchase wine in a retail capacity, I’d say my trust-factor isn’t terribly high on internet wine purchases. But this might have earned my trust, and in my opinion that’s about 75% of the battle. Kudos, fellas. I don’t think I’ll be making the switch to big-time-online-wine-reviewer anytime soon, but this was a fun departure from my norm. It’s been a while since my last post, but today I am extra-energized as I am fresh from a trip to Willamette Valley for OREGON PINOT CAMP! Yup, it sounds a little dorky. 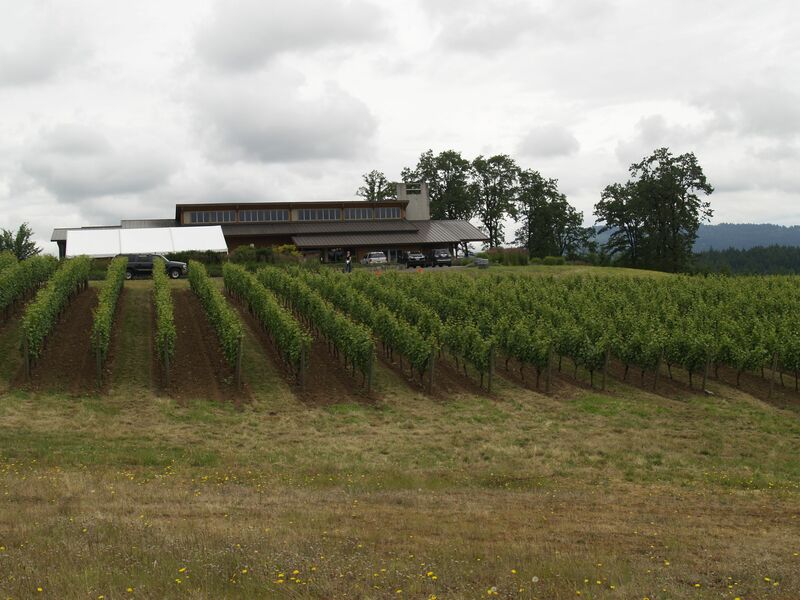 A “camp” for Pinot Noir? Indeed. (Before you get too excited, this camp is invite-only for people in the wine biz. sorry!). I’ll be posting a “picture only” recap of Pinot Camp, most likely later this week. I am now full to the brim with all kinds of wine-nerdy facts about Willamette Valley, and a much deeper love for the area. 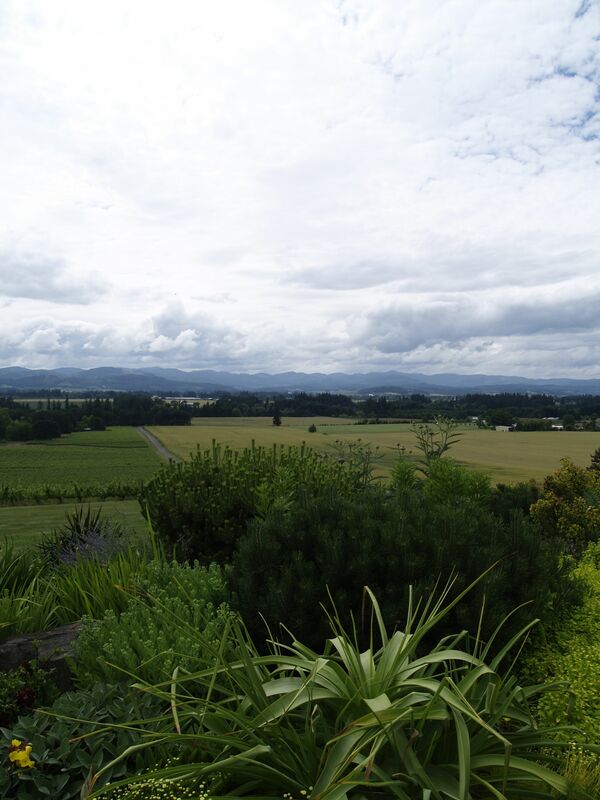 But for starters, I want to share what was my top Pinot Gris pick before the trip, and remains so after the trip. Which really says something, as I tasted a TON of Pinot Gris while there! Jerry Sass’s remains my fave! Overall, Pinot Gris is not always my top pick for a white grape, but when you hit on one that is as exquisitely crafted as this one, they can really wow ya. What makes them different? How to tell them apart? Well, in this case I learned that the silkier texture and beautiful, lingering finish is a result of a longer, slower fermentation process. With a white like Pinot Gris, it can be ready to bottle fairly quickly, or you can take a bit more time (and in this case) a bit of malolactic fermentation; again, adding texture and a bit of richness. 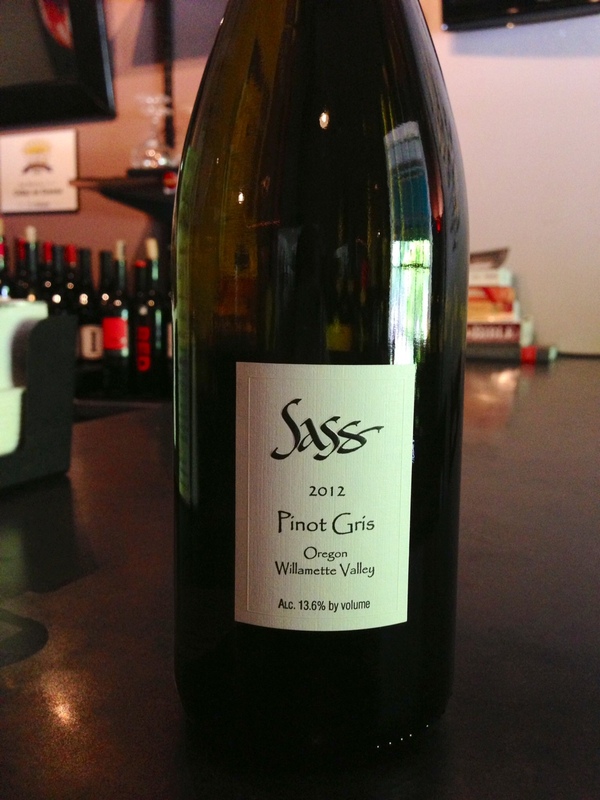 Pinot Gris almost always has varietal characteristics of green apple, green pear, stone fruit and minerality. The perfect thing about this wine is that it has all that and more; gorgeous cooler-climate fruit, a bit of “wet stone” and soft citrus. But the finish is what is truly captivating- a bright creaminess/fresh/floral burst, and a touch of nutmeggy (surely that is not a word) spice at the end. It is equal parts clean and refreshing, yet elegant, soft and fun. A HECK of a freakin’ deal at $15! I consider this wine to be at least $2 underpriced (might not seem like much, but in a sea of Pinot Gris, it makes it stand out). With that being said, I know I would gladly pay $17 or $18 for it, which makes it even more awesome that it is $15. The OTHER amazing thing about this wine is that he only makes just over 600 cases of it! THAT is awesome! And might partially account for why it is so good. I met so many amazing winemakers at OPC, and the fantastic thing was that so many of them were much like Jerry; mellow, easy-going, yet totally serious about making GOOD wine. And it doesn’t hurt that the Willamette Valley is one of the most beautiful places I’ve ever been. Even in the rain it is gorgeous. I’m not usually one for being outside in the rain, and I’ll tell you that I didn’t mind it for one second on our trip. I’ll leave you for today with two things: 1.) 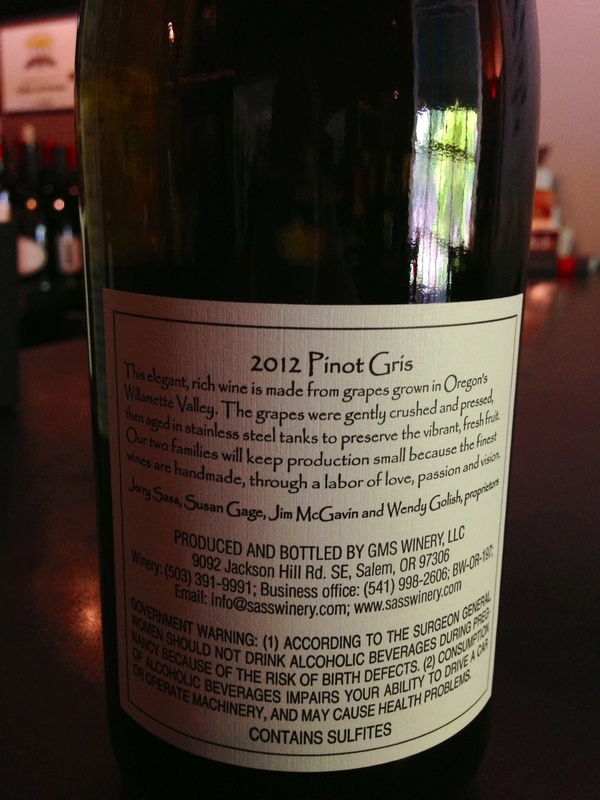 you should really come grab a bottle of this Pinot Gris, and 2.) a picture of Willamette!